Orders are due by March 13th and the orders will be delivered to the school April 4th. Orders are due by April 23rd and the orders will be delivered to the school on May 9th. Just in time for Mother's Day on May 12th! Poinsettia forms are out now! Please hand them back to Mr Axford by November 29th. Pick up will be December 13th after school. 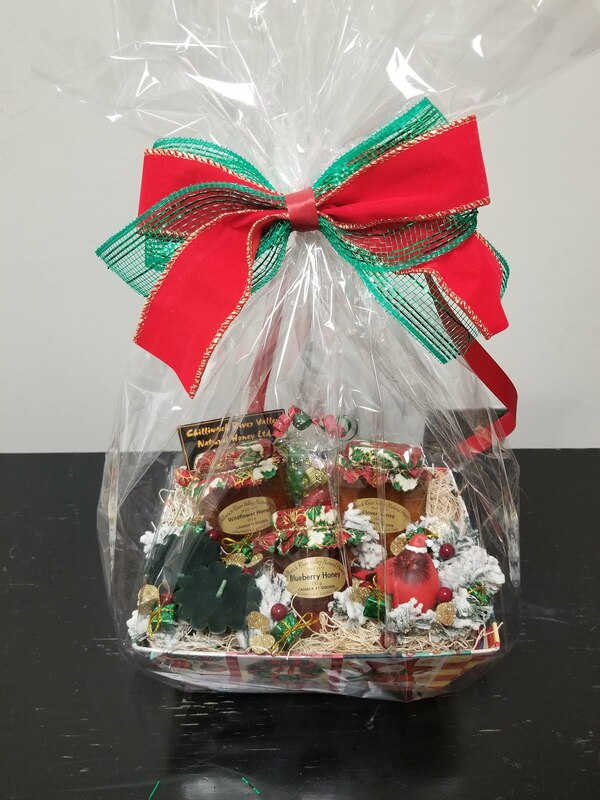 The music department will be holding its scheduled Winter Performance on December 6, 2018. 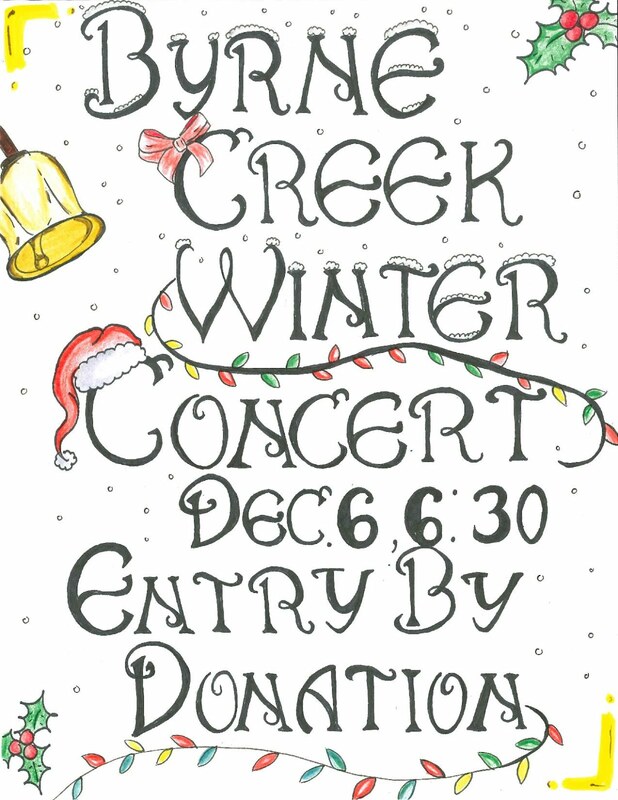 This is a great opportunity to hear all the ensembles perform and support the wonderful musicians of Byrne Creek Community School. It will be held at the school in the atrium at 6:30pm. Doors will open at 6pm and the event should be concluded by 9pm. Entrance is by donation. On the day of the event, all students will be required to set up and take down equipment. 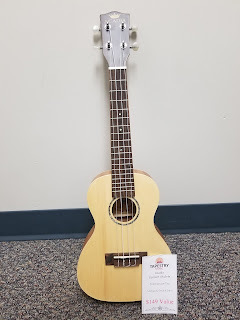 Our music council members will be assigning responsibilities to the various classes and it is expected that all students complete the assigned task before leaving at the end of the performance. Students will receive a mark for participating in the event and completing their respective duties as assigned by the music council. If there is a reason that any student should be excused please e-mail me ahead of the event (please not the day of) since missing it will result in a zero. 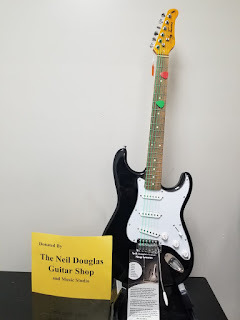 We will have a few prizes to win including an electric guitar (donated by Neil Douglas Guitar shop) and a gift basket from Chilliwack River Honey. Tickets will be sold before the performance and at the intermission. Students will be asked to wear a particular outfit for the performance. · Grade 8 band students will be wearing white tops (dress shirt preferred, no T-shirts), black bottoms including shoes, socks and pants/skirt. Please no running shoes or jeans. · Intermediate Band and Senior Wind Ensemble will be wearing all black, please no jeans or t-shirts. Just think dress up, ties are optional, but all black. · Choir will be all black but with red highlights. These highlights could come in the form of a tie or bowtie, a scarf, nylons, shoes etc. 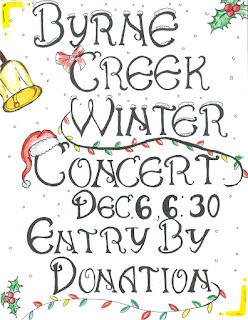 Any questions regarding the concert, please contact me at kyle.Axford@burnabyschools.ca. Looking forward to seeing you all at the show!